Odoo is a fully integrated and customizable business management suite. Odoo integrates CRM, sales, project management, manufacturing, inventory, accounting, HR management, marketing activities, customer support tools and other business needs into a single software solution. Odoo is the perfect business management software to meet the needs of companies of all sizes and budgets and in all sectors of activity. Odoo offers many features to cover all business needs. There are more than 10,000 applications. With its very interesting functional scope, Odoo is becoming the reference business management software. Odoo can be adapted to all companies, regardless of their size or sector of activity. Odoo evolves with the company and its needs. It is easy with Odoo to add new features and/or modify existing ones to adapt them to your business. Odoo is an affordable business management software because it is already ready for use, or almost ready for use. It will of course be necessary to pay the costs related to the software license (which are low compared to other major names in business management software) and to this must be added the cost of the integrator who will adapt Odoo to the processes and specificities of each company. These costs remain reasonable because Odoo's platform makes it easy to customize the software. Read article "Business management software price: what budget for an ERP software"
Odoo is a fully integrated software that offers simplicity in everyday use. Odoo is very intuitive. 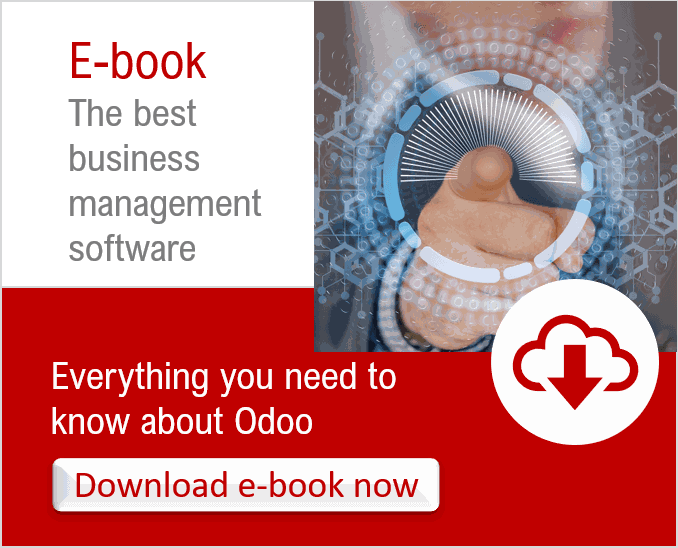 Odoo is the all-in-one software that allows you to manage all aspects in a single software. Everything is done online, everything is connected, everything is accessible from various platforms. It is a modern software, which follows current trends in the use of new technologies. Odoo's ease of use is reflected in its ergonomics and the way the information is arranged. For example, with the famous drag and drop it is easy to create website, create newsletters and also to progress the data in the tool by moving them from one status to another. Odoo is always improving with each new version of the software with new features or improvements. 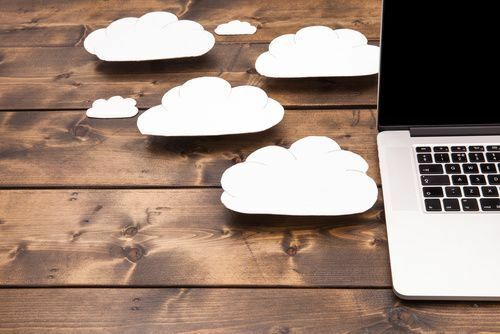 Odoo always integrates the latest innovations on the market to offer these users a professional tool in line with the rest of the world of new technologies and software.